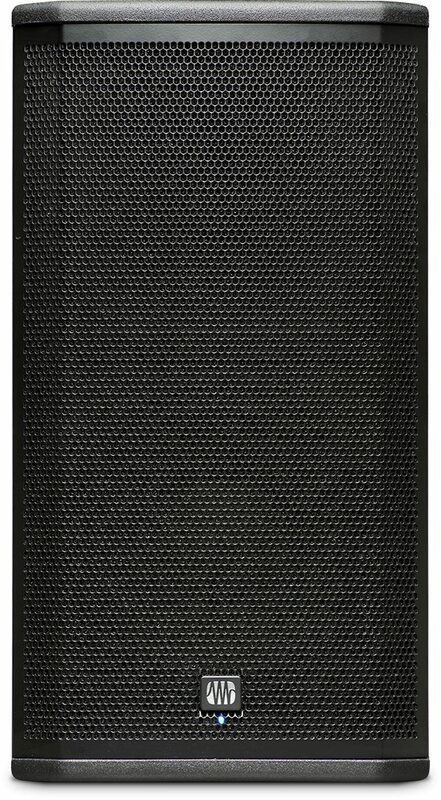 Get 110˚ x 50˚ dispersion in a super-affordable 2-way loudspeaker! 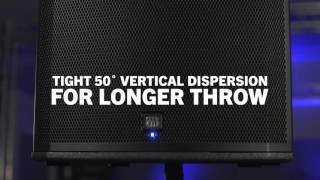 PreSonus® ULT10 active DSP loudspeakers combine the widest horizontal dispersion of any 10-inch, 2-way loudspeaker in their class with focused vertical dispersion for ultra-long throw. 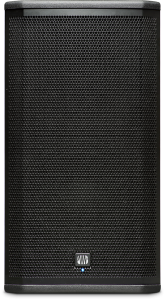 The Pivot X110 horn can be quickly “field-rotated” rotated 90˚, so ULT loudspeakers can be mounted in a horizontal configuration while still maintaining a 110˚ x 50˚ coverage pattern. 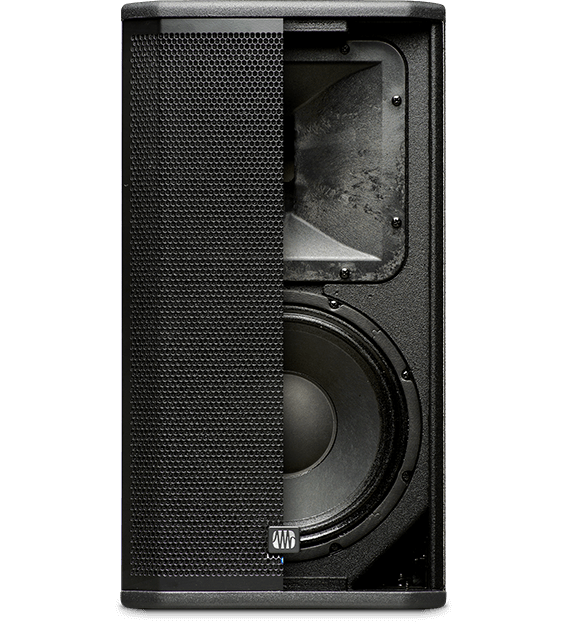 This makes ULTs ideal center-channel speakers for an LCR system or an under-balcony fill. 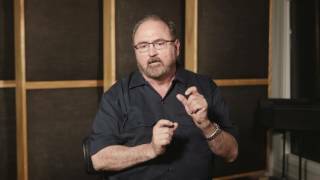 Rotating the Pivot X110 horn can also help fix FOH issues in tall, narrow venues by minimizing early reflections and providing more directed coverage. 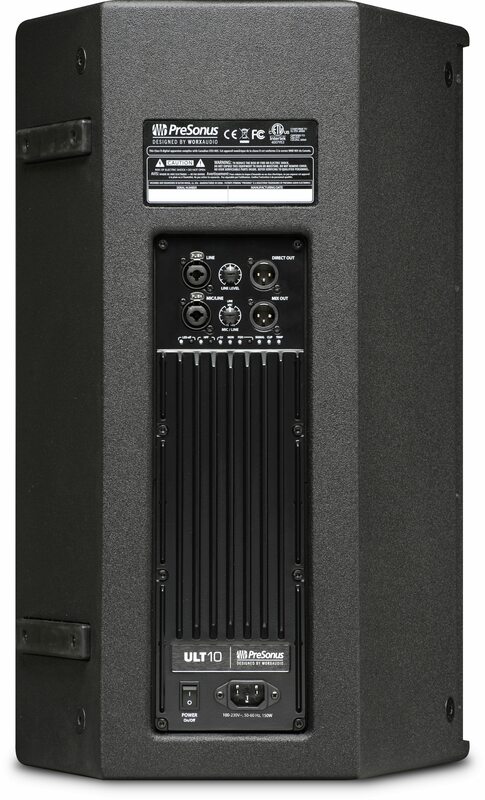 The ULT10 packs 1,300 watts of Class D power (1,000W LF, 300W HF) with 119 dB of dynamic range and over-current, DC, over/under-voltage, over-temperature, and high-frequency protection. The mic/line input with XMAX mic preamp and the line inputs with XMAX mic preamps, have separate level controls, Mix Out allowing up to two audio sources to be mixed internally and summed to a balanced XLR output for daisy-chaining multiple units. You also get both Mix and Direct Outputs, application pre-sets select, HPF outputs. 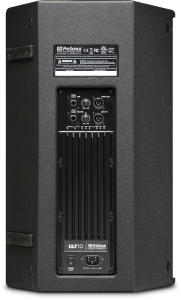 Other key features include three application presets for live performance, floor monitor use, and music playback; high pass filter select and Clip, Overload LEDs; Clip and Overload LEDs; and switchable, defeatable front-panel power LED. It’s all housed in a multi-angle, eucalyptus plywood enclosure with tough Chemline™ polyurethane coating, power-coated steel grille, dual-position pole mount, and 12 M10 mounting points. 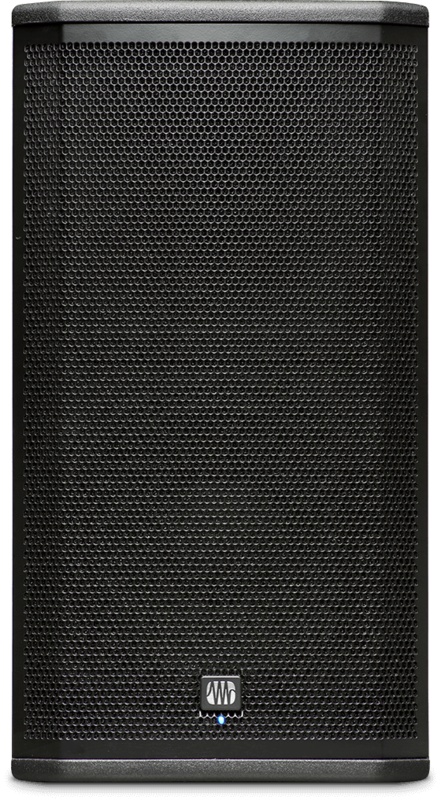 The result is an extremely versatile loudspeaker that is equally at home as an excellent solution for permanent installations…yet easily portable, for yet is easily portable for small tours, mobile churches, and other mobile use. No other speakers in this price range offer sound this versatile or panoramic. other mobile applications. Best of all, these speakers sound great, delivering outstanding speech intelligibility and natural music reproduction, with even coverage throughout the space. No other speakers in this price range offers sound this versatile or panoramic.